Top quality solutions for all clinical specialties! 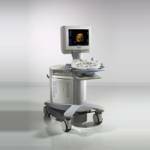 The ACUSON Sequoia™ ultrasound system represents the most advanced technology in ultrasound imaging.With over 12,000 systems installed, it has been the # 1 selling ultrasound in the U.S. for the past 8 years. It provides superior imaging for every patient, with Native Specific Patient Imaging.Native TEQ Ultrasound Technology ensures consistent image quality while reducing operator workload. A new Flat Panel Display reduces glare in all working environments and folds flat for easier visualization during transport. The Sequoia system’s legendary upgradeability and longevity ensures that your investment is protected for years to come. 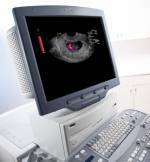 Introducing ACUSON Antares™ ultrasound system, premium edition: an important new addition to the ACUSON family. 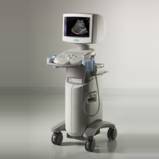 The Antares system, premium edition is a fully featured system that integrates superb 2D, 3D and Doppler imaging with dynamic fourSight™ 4D ultrasound imaging technology. The Antares, premium edition system represents an extraordinary combination of vital benefits: to your practice, your staff, A new software upgrade including fourSight 4D ultrasound imaging technology for the SONOLINE Antares ultrasound system offers a wide variety of imaging and workflow enhancements along with added data management features that combine to expand the clinical capabilities for your practice challenges. 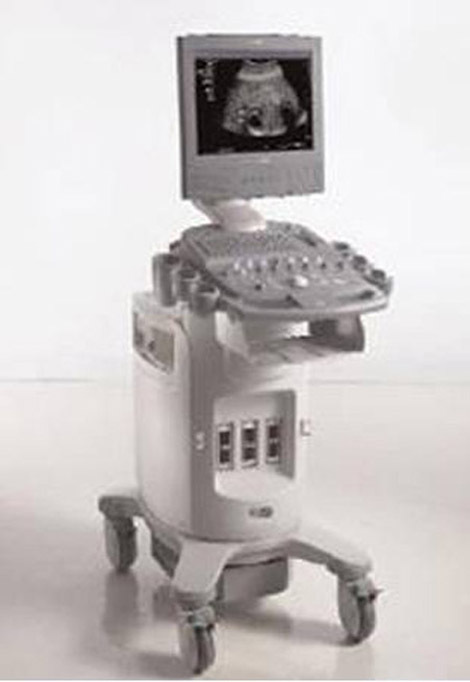 The Antares system was built on four foundations that mark the beginning of a new paradigm in ultrasound imaging: Diagnostic Precision, DIMAQ-IP, ErgoDynamic?imaging system design, and Workflow Control. 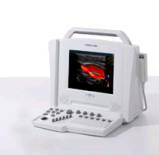 The new ACUSON X300™ ultrasound system, premium edition ( PE ) delivers exceptional imaging performance in a compact, portable package. When mobility is needed, or when space is limited, this fully featured system meets the most demanding operational and clinical challenges. The all-digital ACUSON X300™ ultrasound system, premium edition is engineered to deliver clinical performance across a wide range of imaging applications:Abdomen, Breast, Cardiac, Emergency Medicine, Gynecology, Intracardiac Echo, Intraoperative, Musculoskeletal, Obstetrics, Pediatrics, Stress Echo, TEE, Testicular, Thyroid, and VascularSuperior image quality and advanced technologies, enhanced by a variety of wideband transducers, provide clinical application versatility and confident diagnosis. The ultra-portable ACUSON X150™ ultrasound system brings the benefits of migrating Siemens core technology to an entirely new level of diagnostic performance and workflow efficiency in the world of compact, mobile, ultrasound systems. The X150 system combines best-in-class image quality and a robust set of features, including pulsed wave Doppler, to meet your daily clinical needs. The system is scalable to increased clinical versatility. Adding high-quality color and power Doppler capabilities. Its flexible architecture also provides a pathway to seamlessly integrate future technology advancements. The X150 delivers an outstanding combination of diagnostic performance, ergonomics and scalability at an extraordinary value. 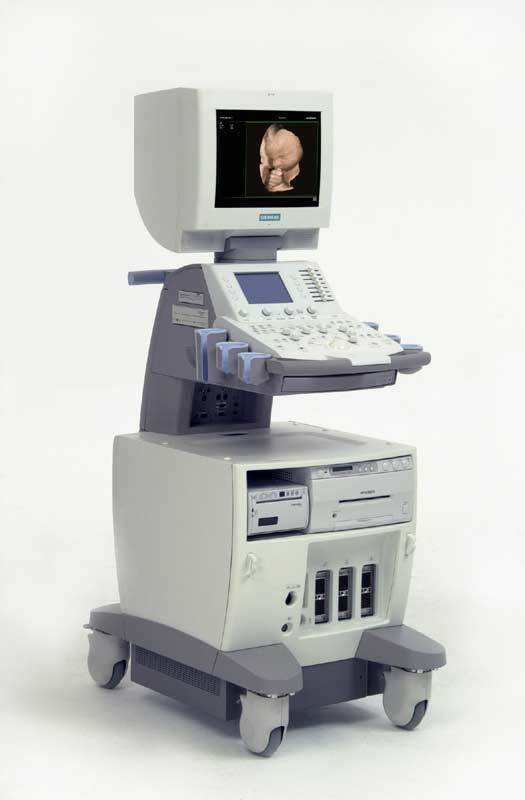 The new SONOLINE G40™ ultrasound system offers you the benefits of Siemens core technology migration, for an entirely new level of diagnostic performance, workflow efficiency and long-term value. This ultra-portable system provides a comprehensive range of features, including Hanafy Lens transducer technology, high-sensitivity color Doppler and Virtual Format Imaging, bringing more clinical capabilities within reach for practices and clinics of every size and caseload. As a result, the G40 system sets a new standard of performance and diagnostic confidence in the world of compact, mobile color Doppler ultrasound systems. 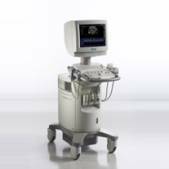 The SONOLINE G20™ ultrasound system quickly distances itself from the competition with next-generation all-digital system architecture that utilizes Siemens technology migration. Individual imaging parameters have been optimized for a wide variety of clinical applications and patient types. So you can realize a higher degree of diagnostic confidence. The G20 system moves value and performance to the forefront with an ultra-portable, powerful solution combining excellent image quality, workflow advancements, user-matched ergonomics and proven Siemens reliability. With the latest-generation all-digital Siemens ultrasound technology as a foundation, you can easily and quickly address the many challenges you encounter throughout your busy day. The Cypress cardiovascular system PLUS delivers advanced ergonomics and superior performance in a highly portable package. The Cypress system PLUS is a highly miniaturized, all digital, phased array echocardiography system that provides complete studies and outstanding images – even on patients who are difficult to image. The Cypress system PLUS transitions easily from your small private office or hospital echo lab to the operating theatre or your patient’s bedside. It’s ultrasound where you need it. The Cypress system PLUS delivers high performance in a complete range of cardiovascular capabilities. Designed with advanced ergonomics in mind, the Cypress system PLUS streamlines your workflow and increases your productivity.